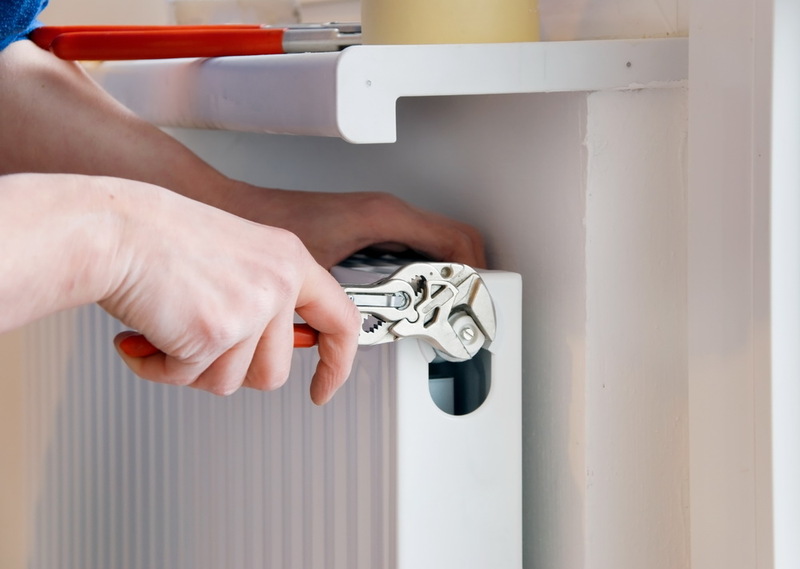 Trusted Home Services & Maintenance. 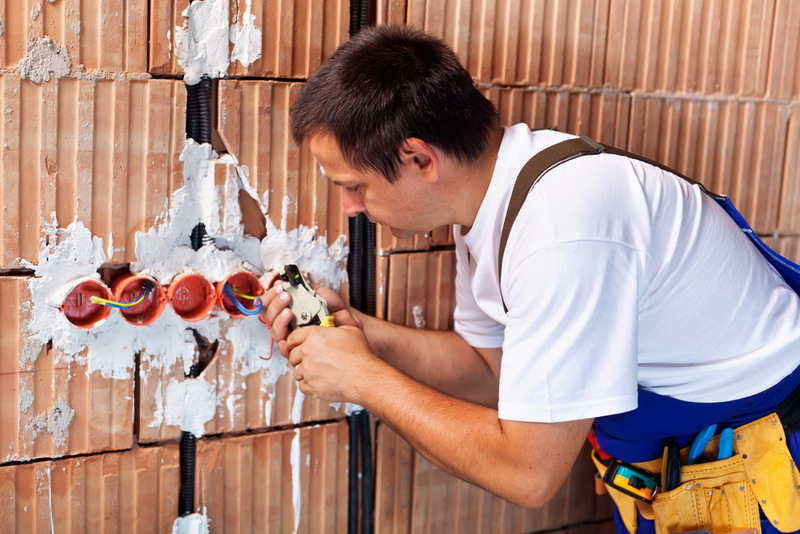 Quality Handymen, Cleaners, Painters, and Landscapers. Is your home yardwork, repair, or cleaning "To Do" list a mile long? If so, it's time to call Deluux. Electronics setup should be handled by a professional. Big screen Tv's, computers, we do it all. 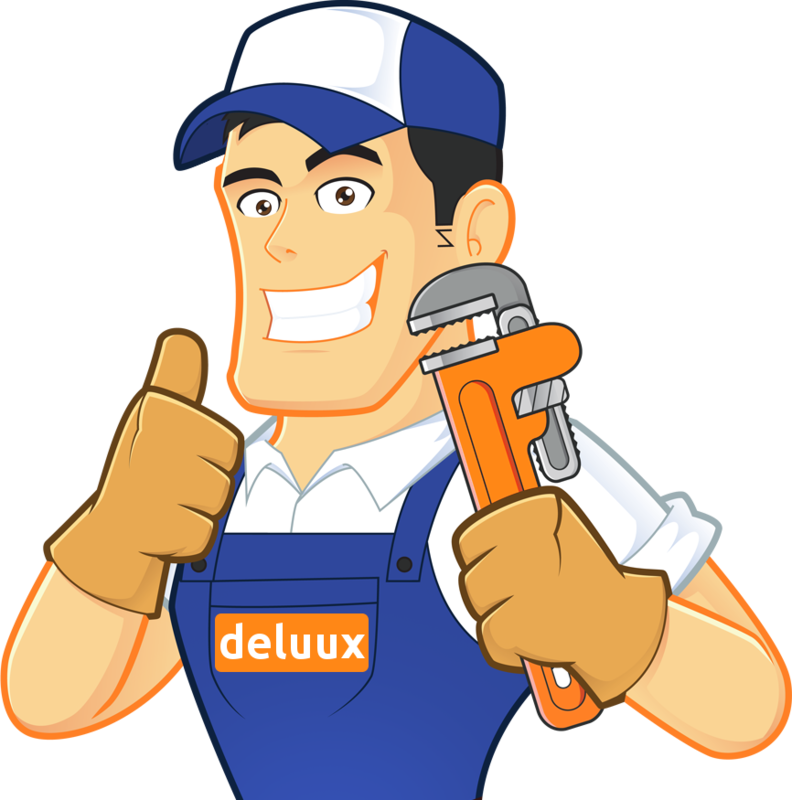 Deluux Handymen can help with all your home handyman projects. 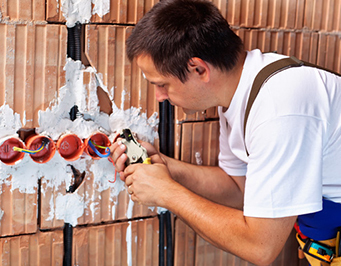 Deluux Pros know what is expected with a painting or staining job. Deluux shoppers are a cost-efficient alternative to make your day more enjoyable and efficient so you can focus on more important stuff. 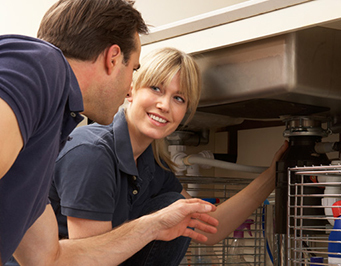 Trusted and reliable, Deluux certified service providers offer plumbing services for your kitchen, bathroom and more. 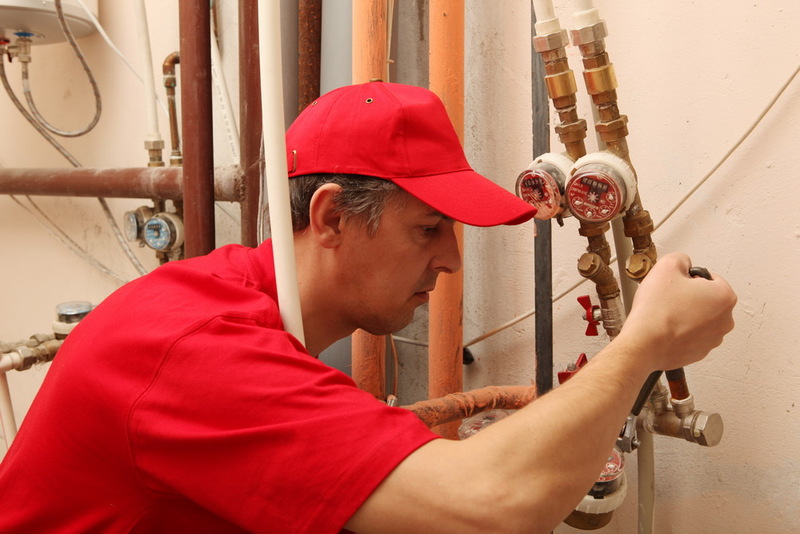 We work extremely hard to deliver the highest level of customer service — it's our #1 priority. 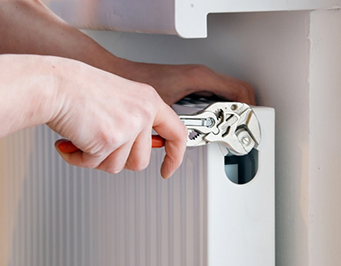 Our customer service is world class and unmatched in the industry. It all starts when you call our office. We know that when you have limited time, the last thing you want to deal with is an unfriendly person on the other end of the phone. We promise to greet you with a warm friendly voice that will understand your situation, make you a priority and schedule an appointment time that fits your schedule.